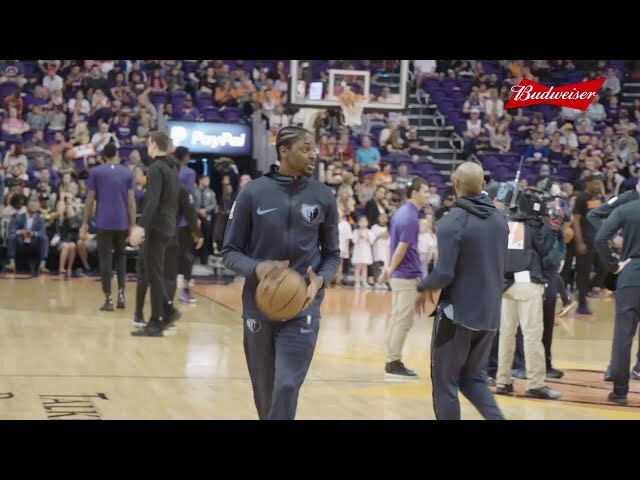 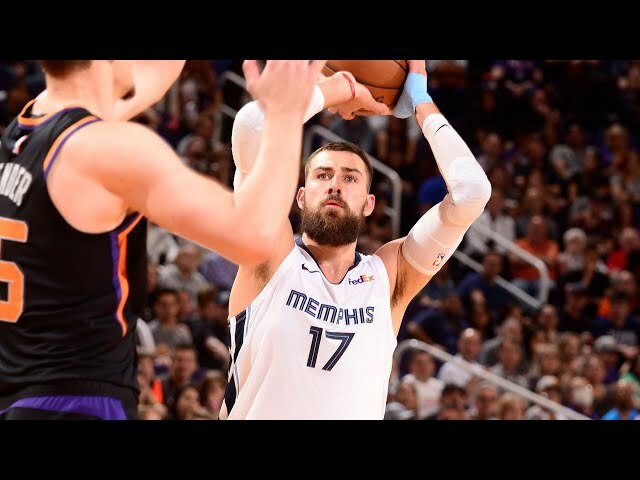 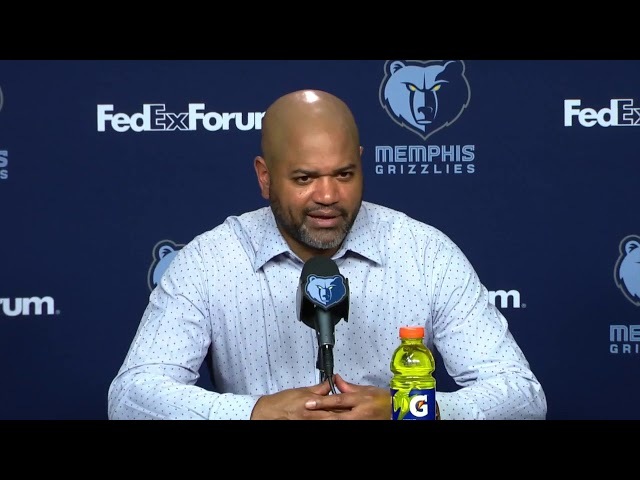 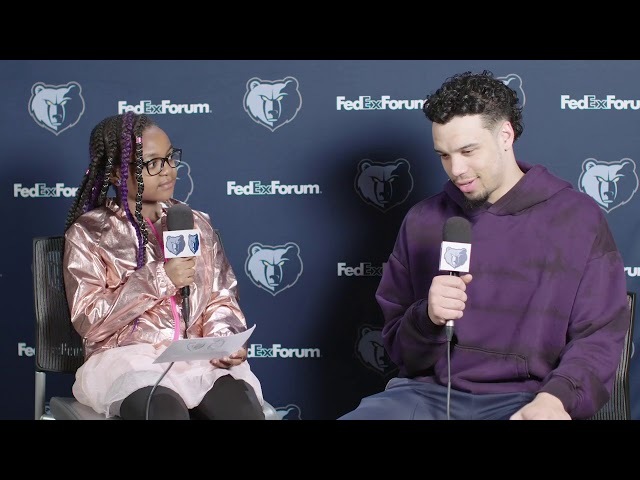 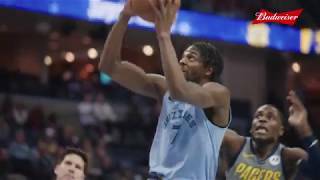 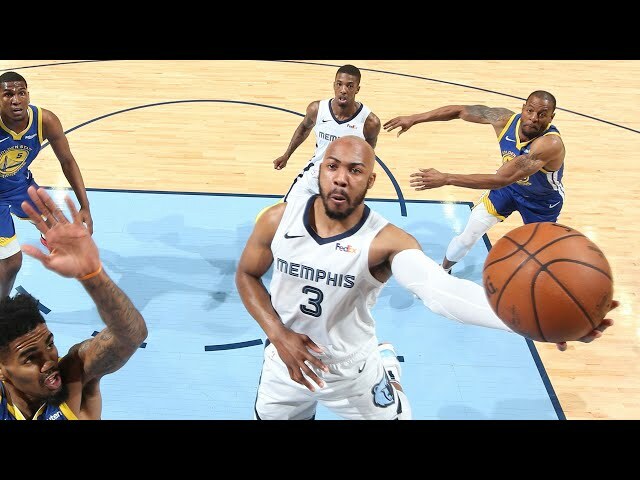 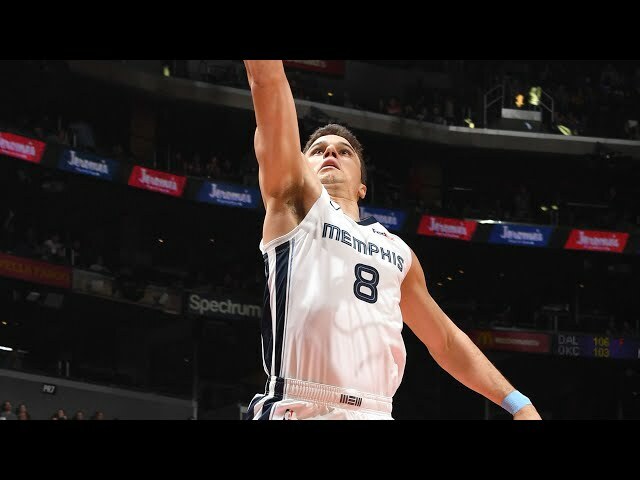 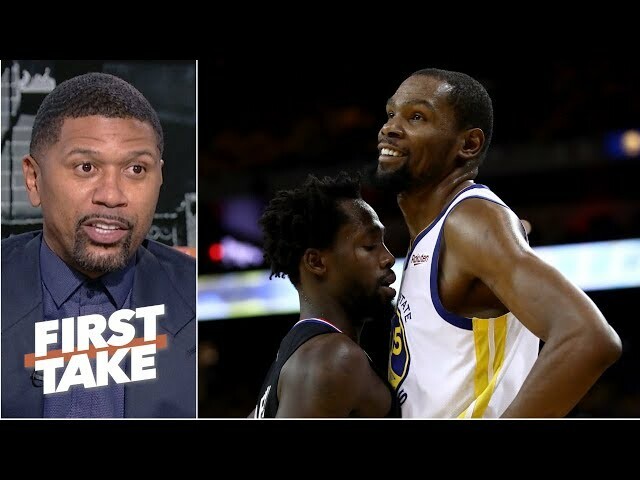 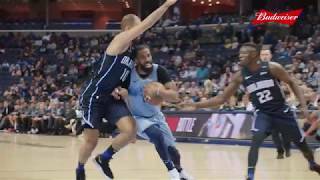 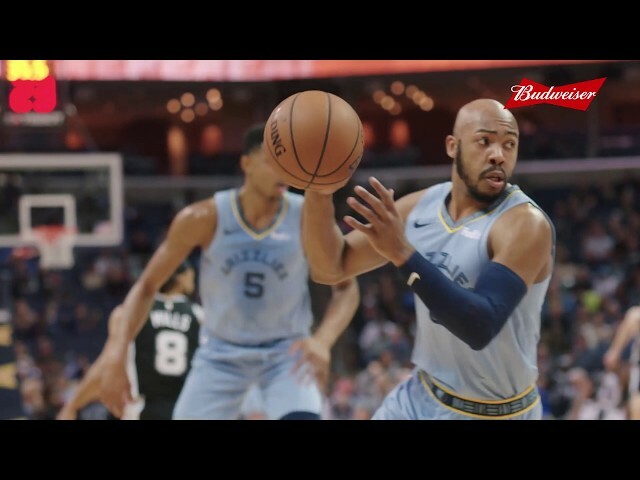 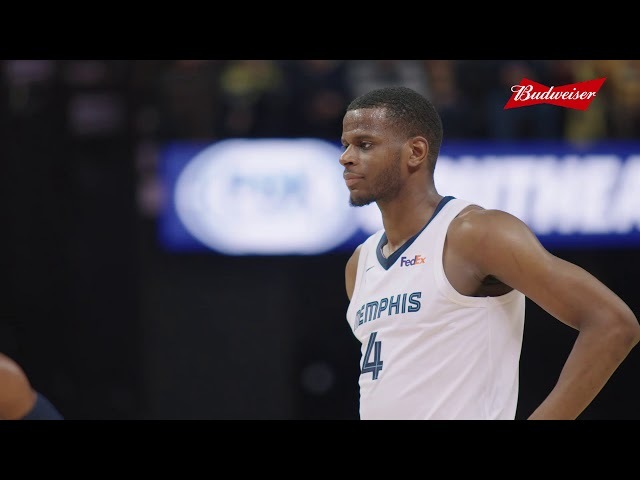 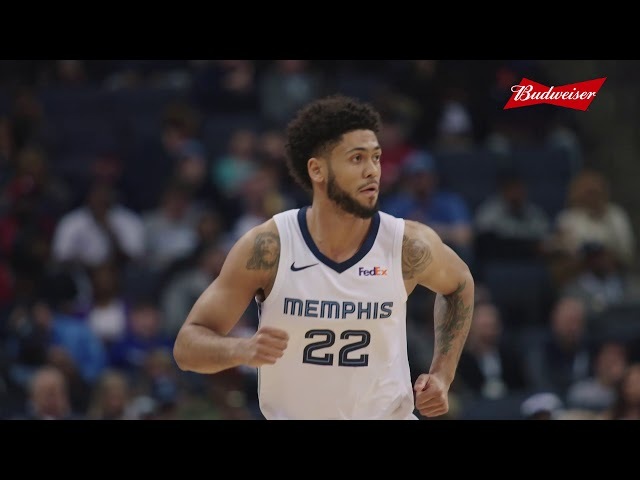 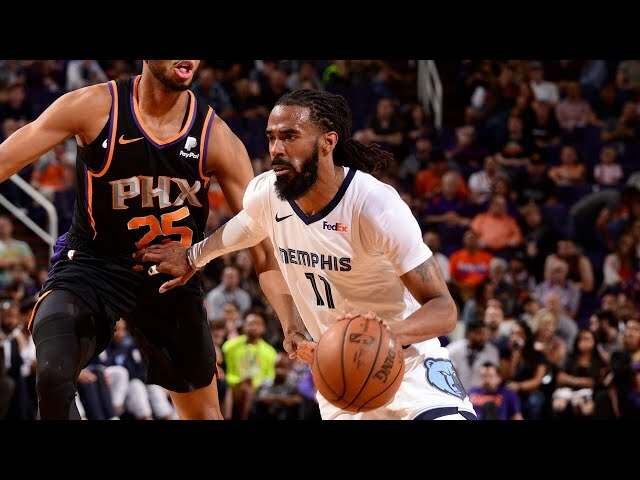 Watch full team highlights from the Grizzlies 96-84 road victory over the New York Knicks at Madison Square Garden on Sunday, February 3. 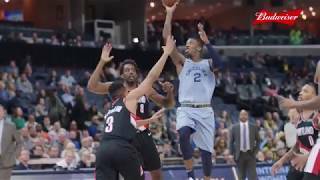 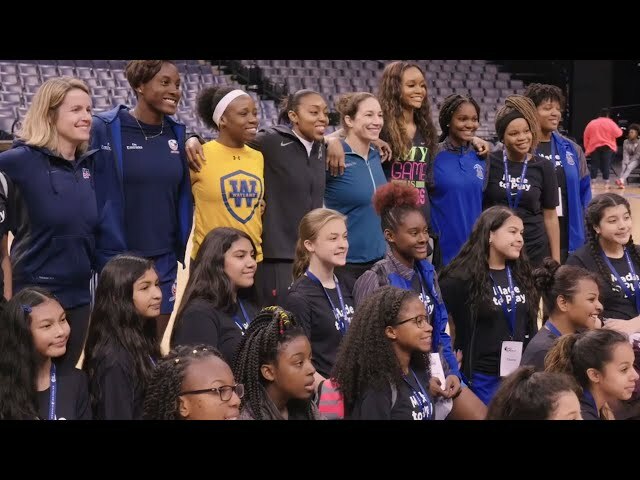 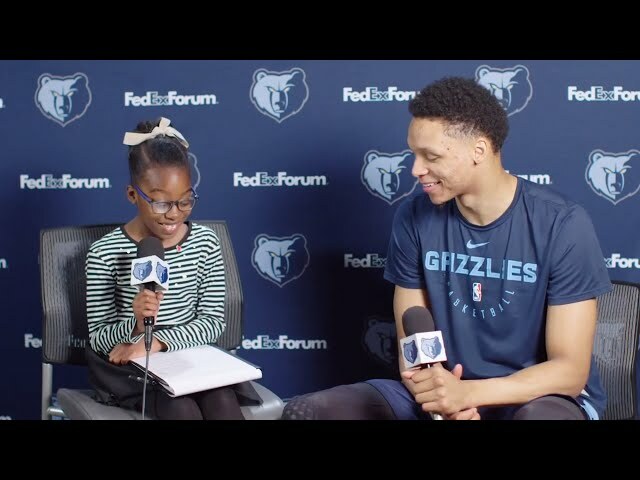 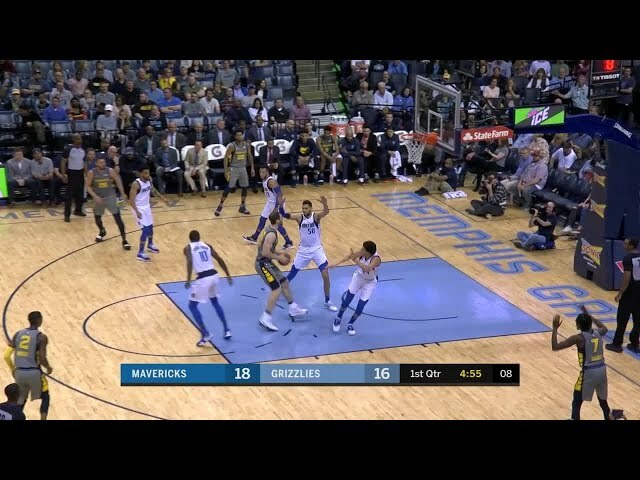 Official YouTube channel of the NBA Memphis Grizzlies. 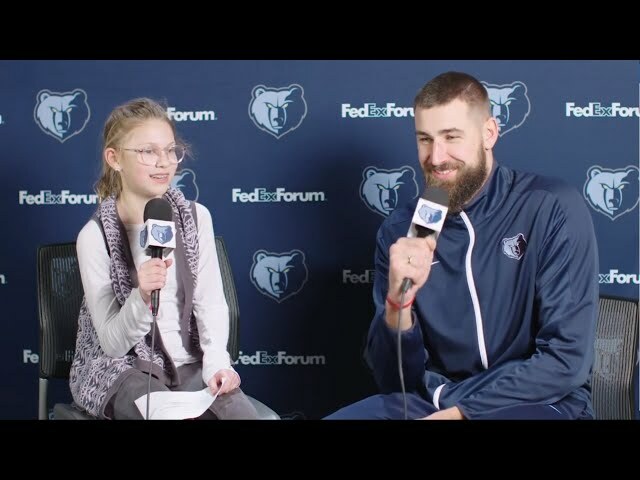 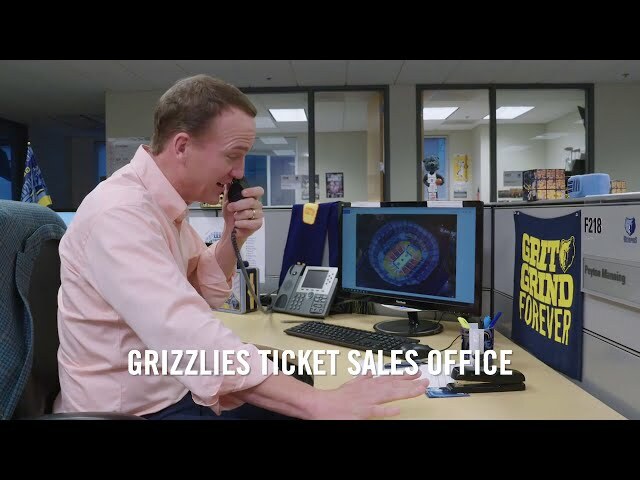 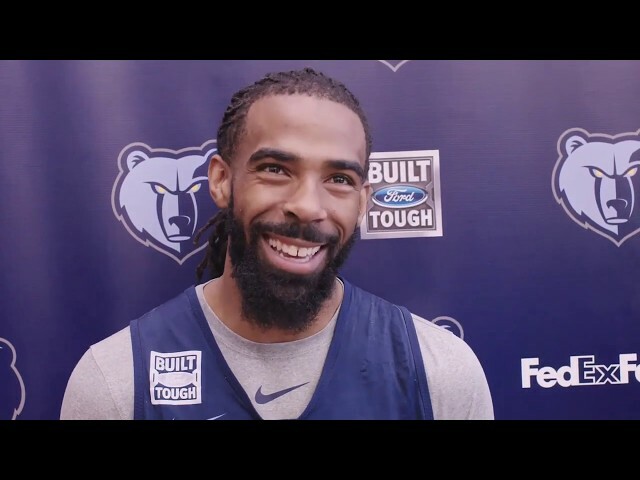 For more content and video features, visit Grizzlies.com.